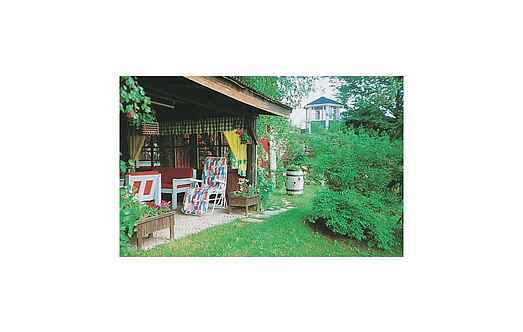 Find a vacation home to rent in Mjölby Municipality from our list of vacation rental properties. 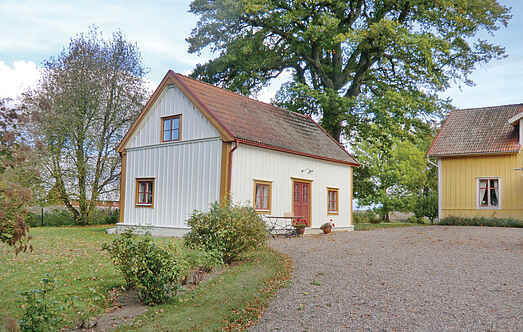 Campaya has over 6 vacation homes available in Mjölby Municipality, which give you the possibility to locate a unique accommodation in Mjölby Municipality which completes your check-list in search for the perfect self catering vacation apartments in Mjölby Municipality or vacation villas in Mjölby Municipality. Cosy first floor in a converted barn. Access from the kitchen to the covered outdoor area and pavilion. Near the bird lake of Tåkern. This beautiful holiday home in the right wing of the main house offers a view of the fields. The house stands in an ancient, cultural landscape near Vadstena.